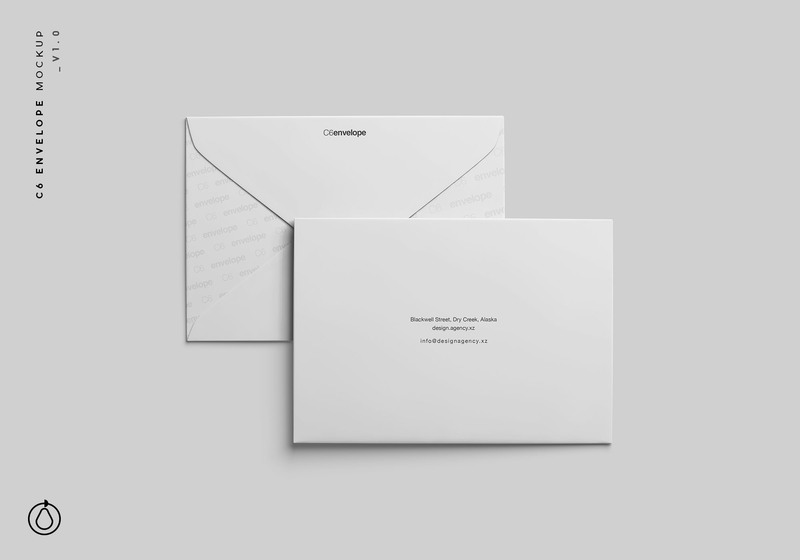 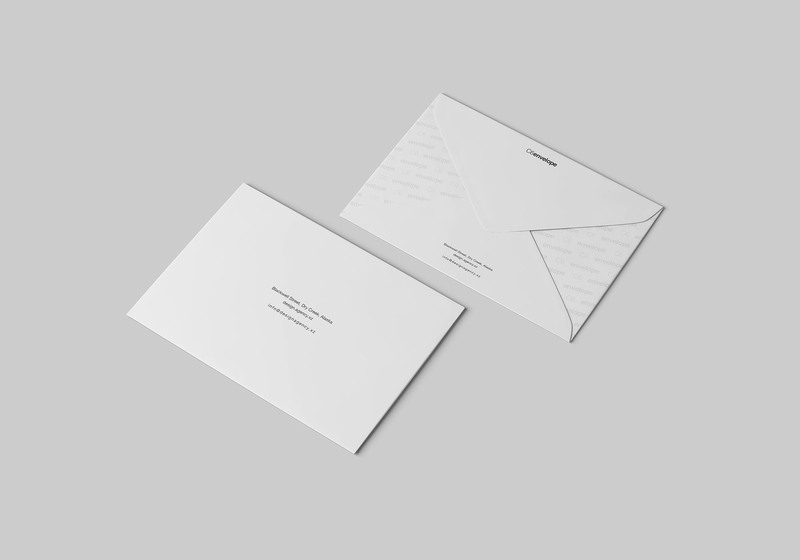 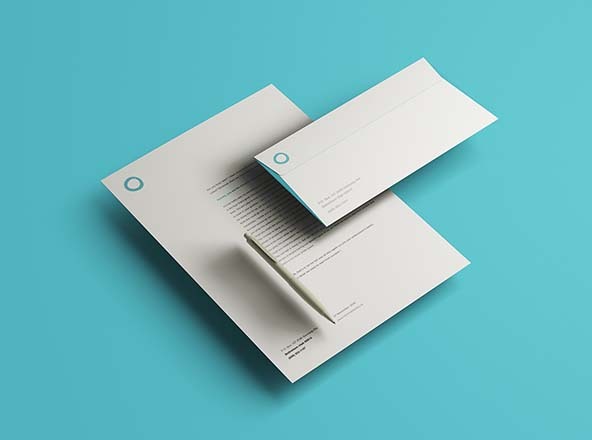 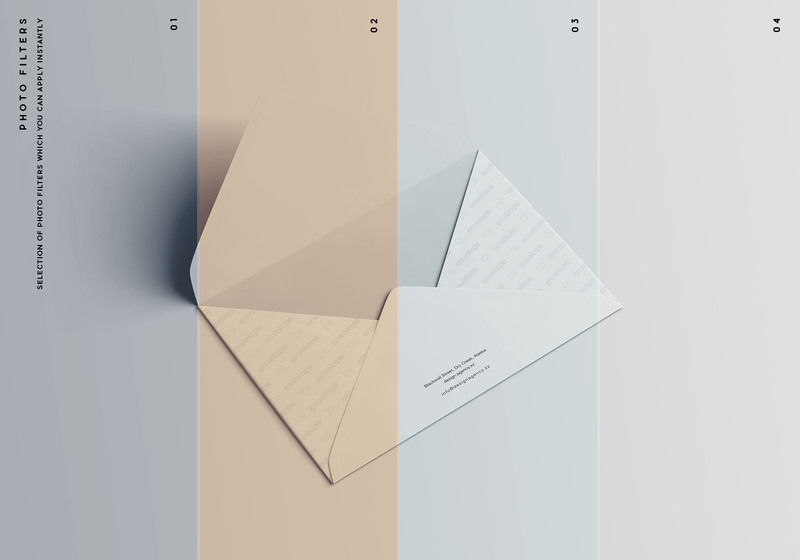 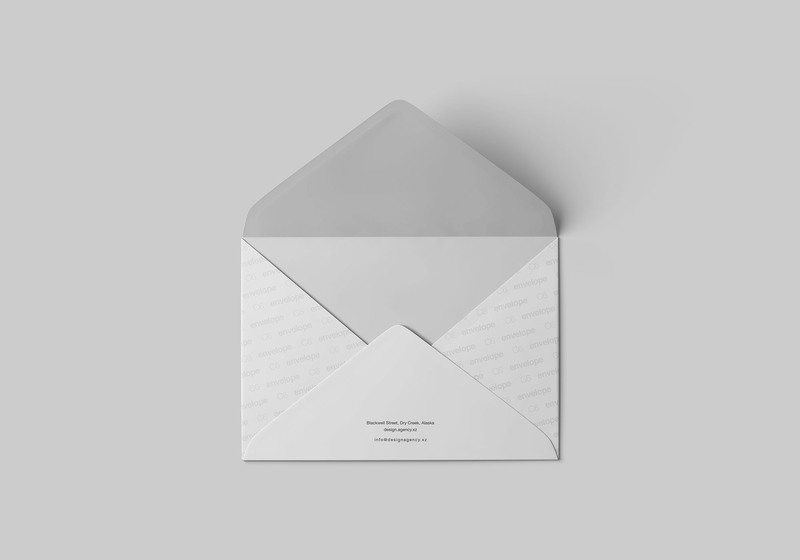 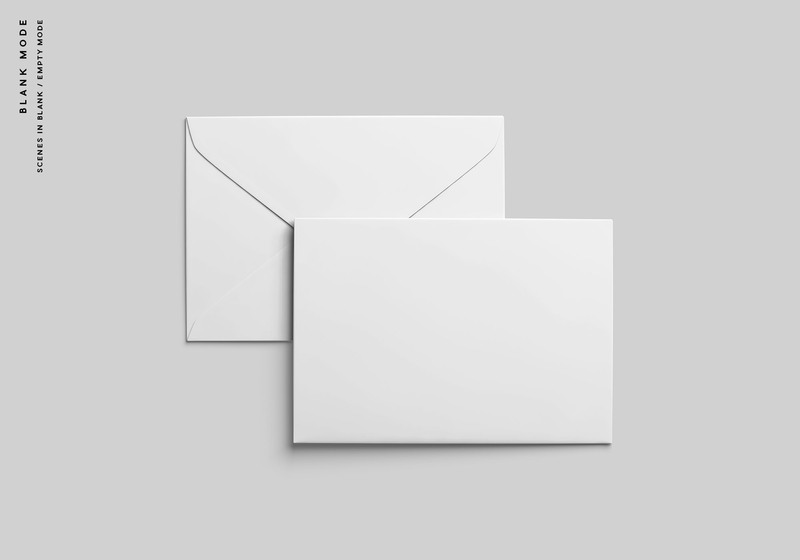 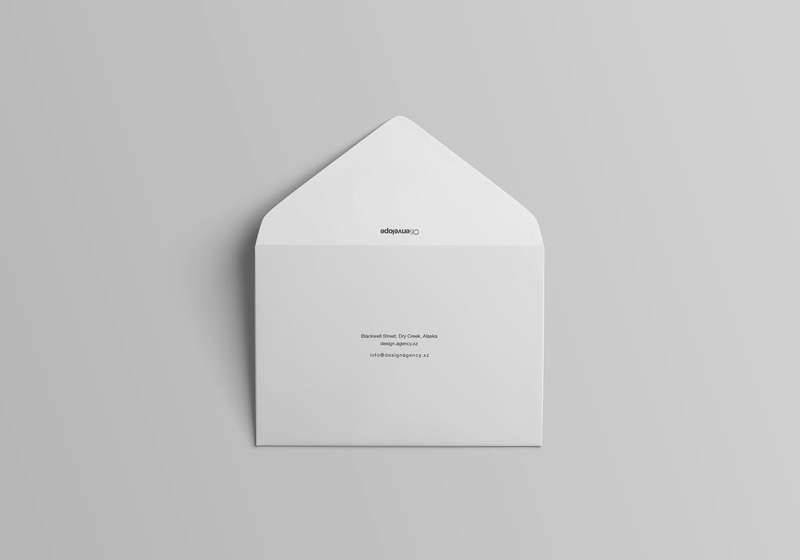 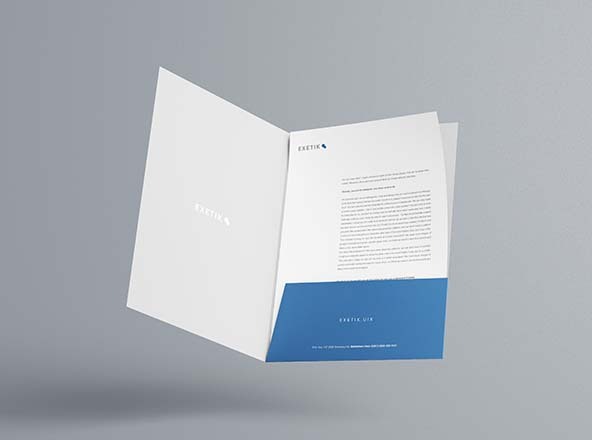 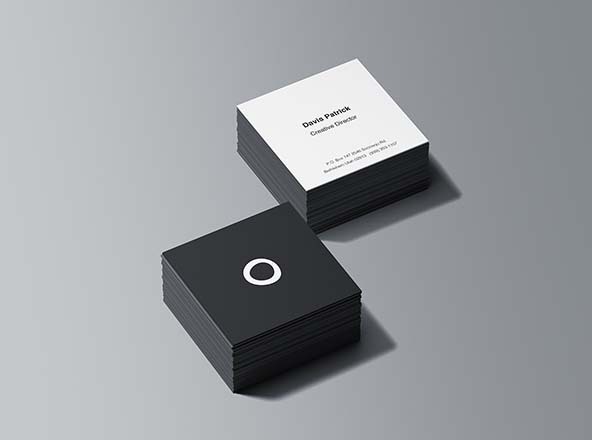 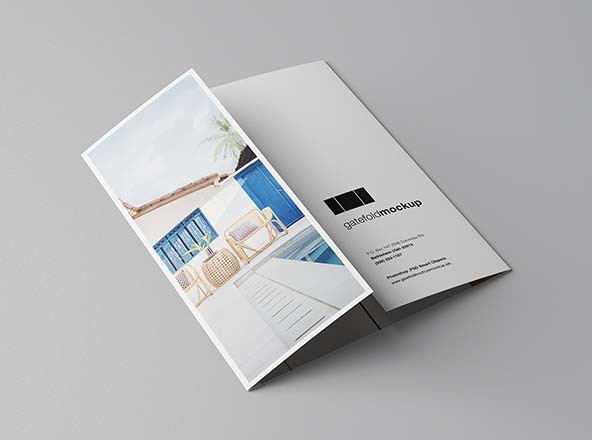 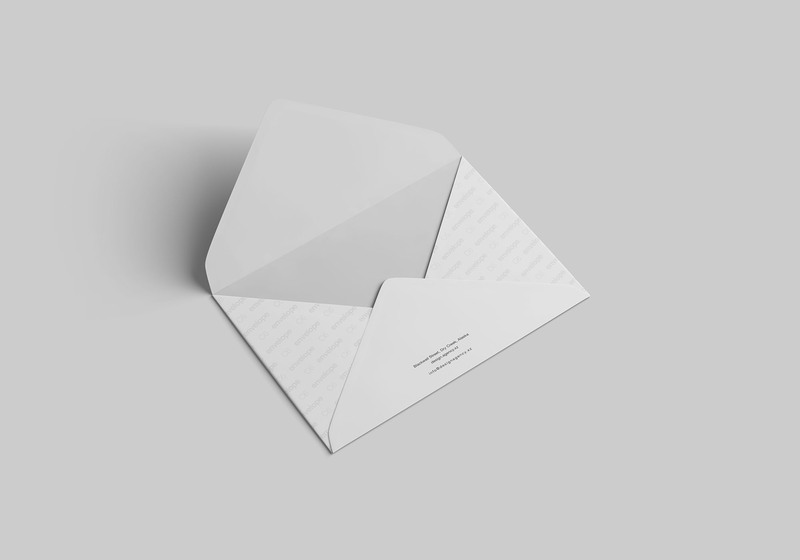 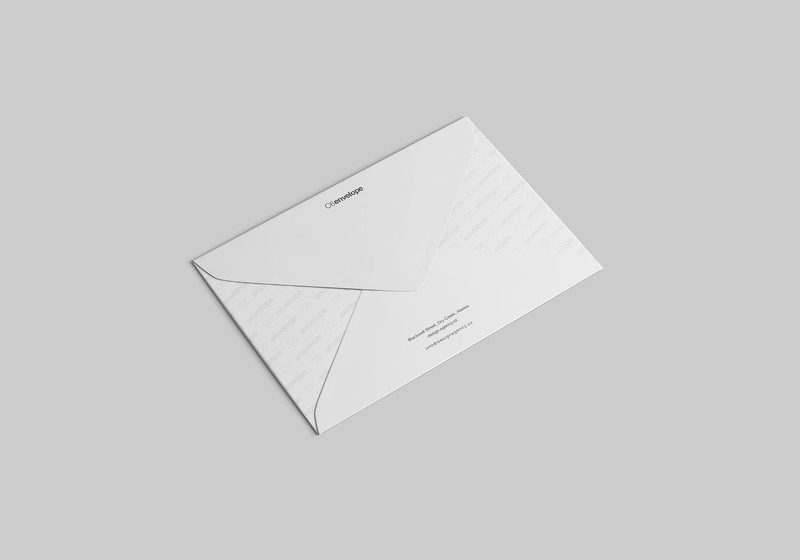 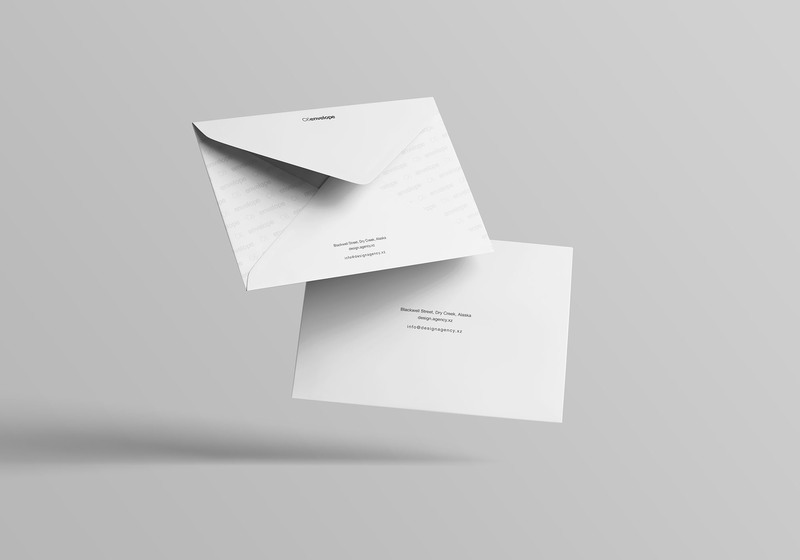 Upon a request of one of our subscribers, we're presenting today a simple C6 envelope mockup provided in 7 different scenes for your branding project showcasing. 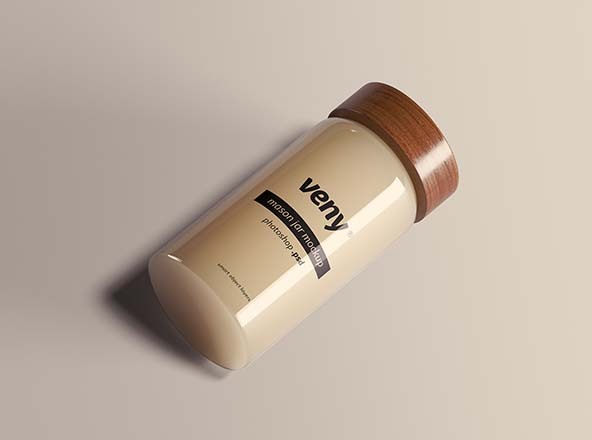 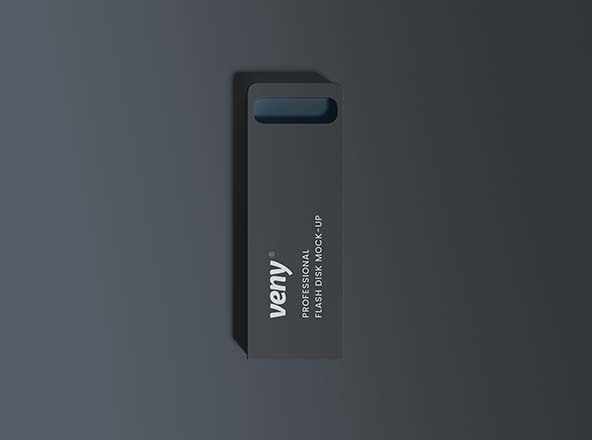 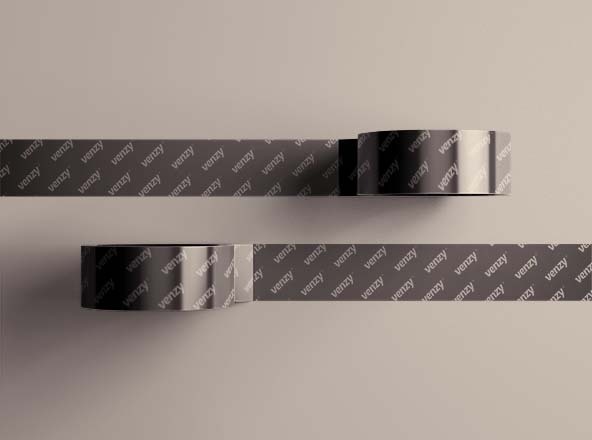 7 Separate PSD files which are editable with smart object layers. 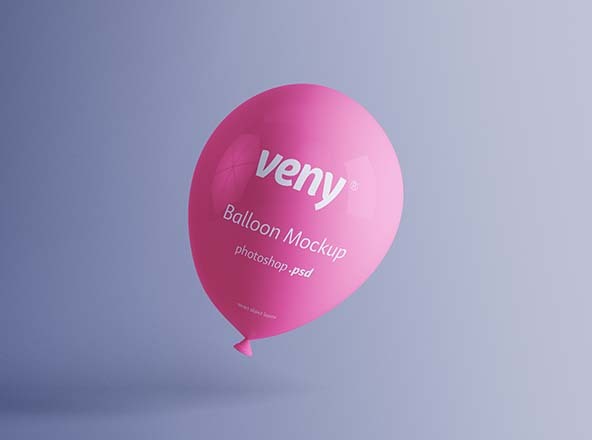 Every aspect of this graphic can be customized; including mockup design, background, lights, highlights and shadows.